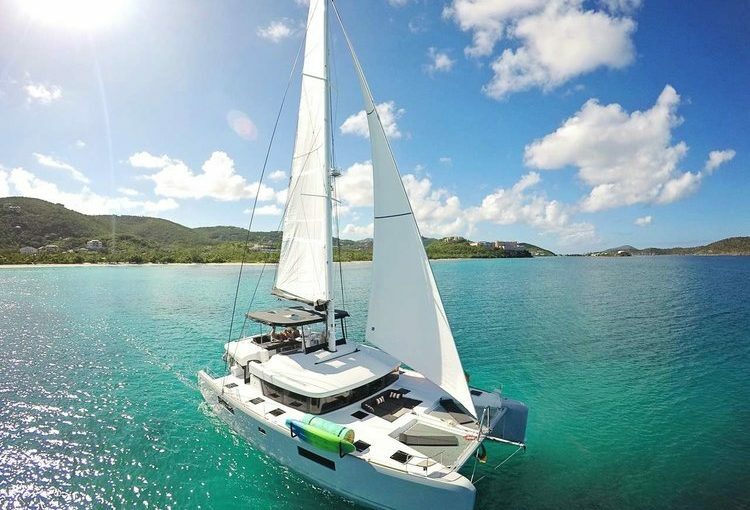 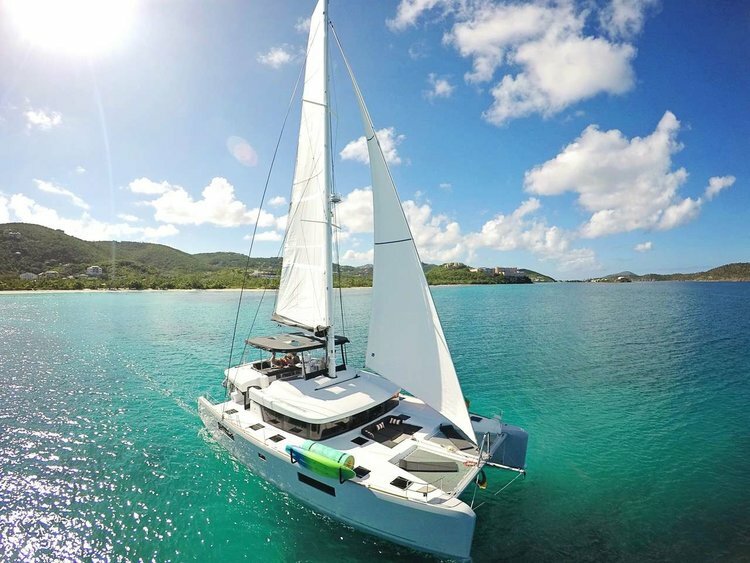 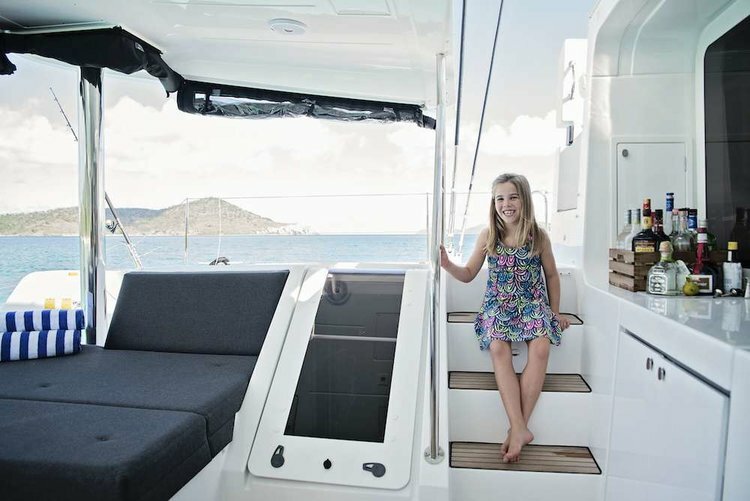 Island Hoppin’ is a brand new 2018 Lagoon 520 debuting at the Annapolis Boat Show, and available for charter in the Virgin Islands. 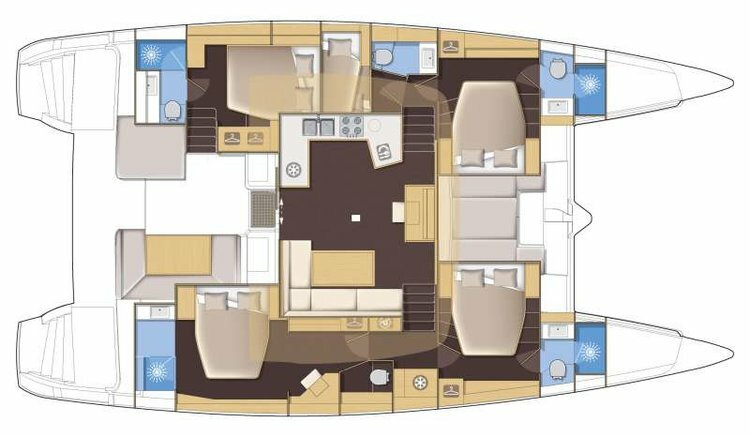 The 520, Lagoon’s performance luxury model, perfectly intersects the ideas of comfort and capability. 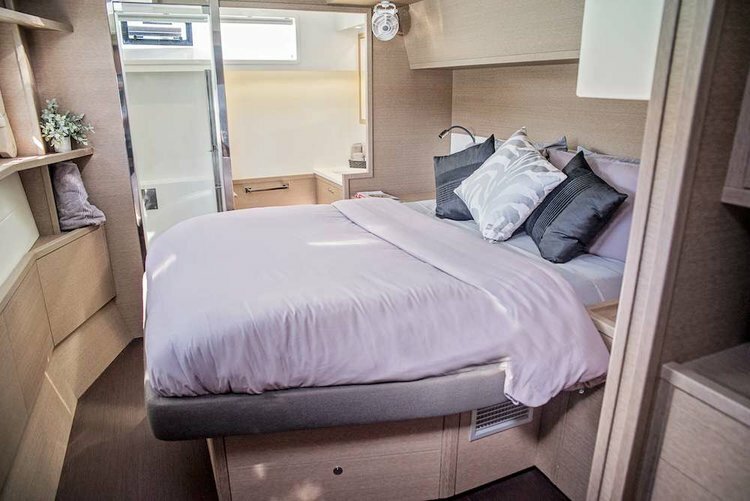 It’s accommodations are fit for the collaboration of adventure and gratification. 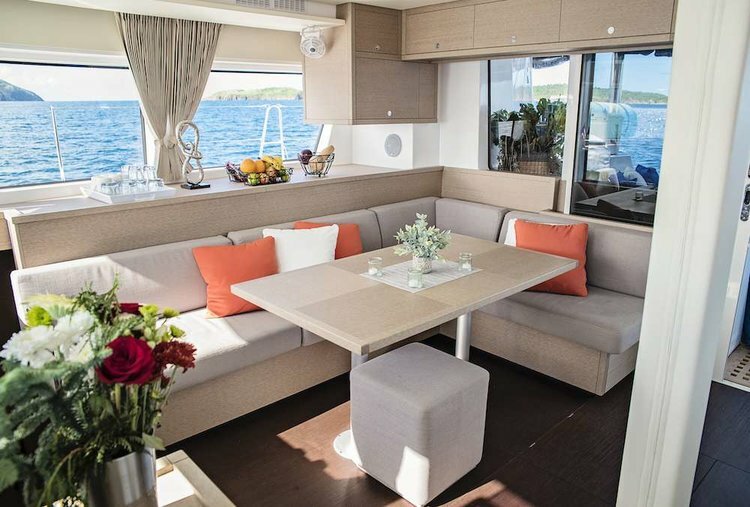 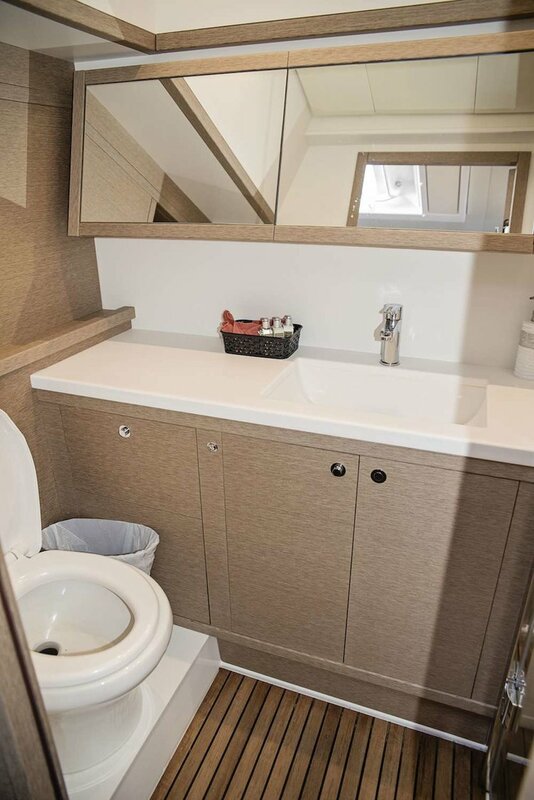 This 5-cabin version is perfect for a variety of charter make-ups. 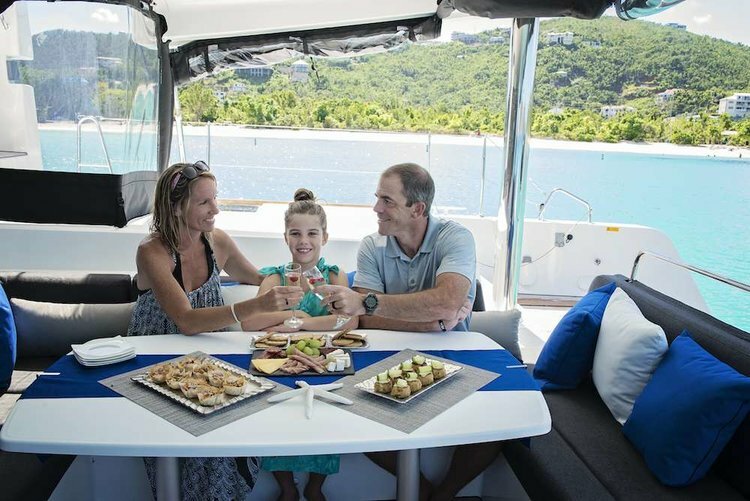 Groups of friends, families large and small, extend families, the possibilities are endless. 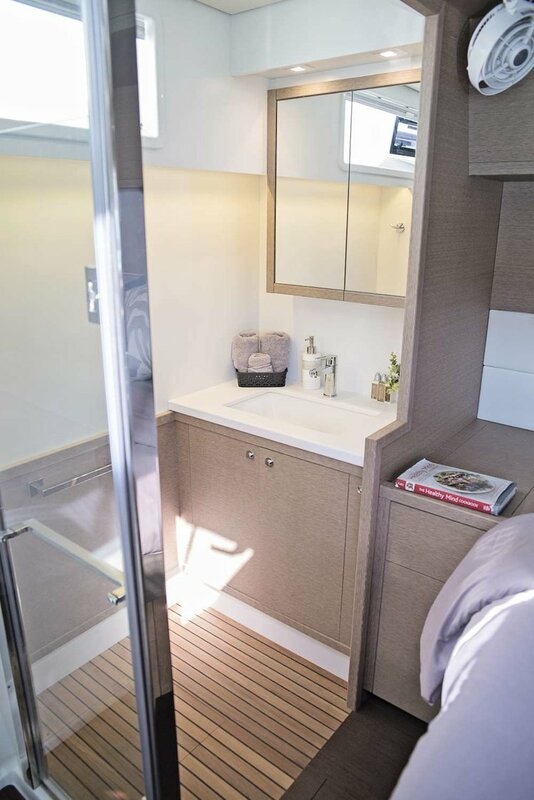 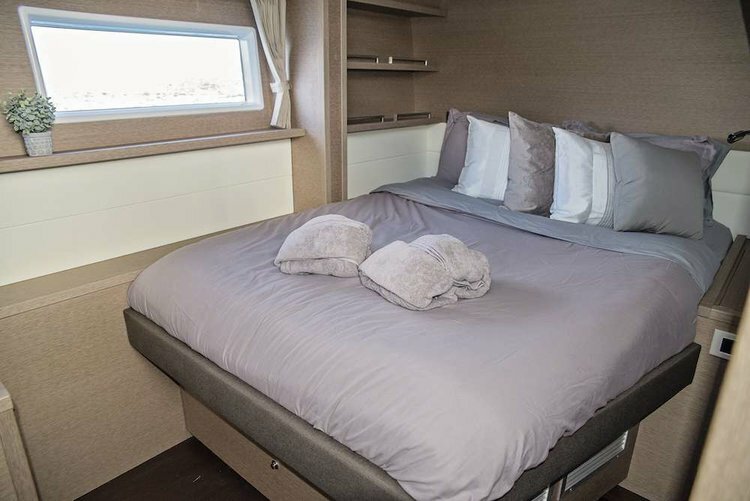 4 queen Staterooms are available to the guests on a regular basis, all with their own separate bathrooms and showers.